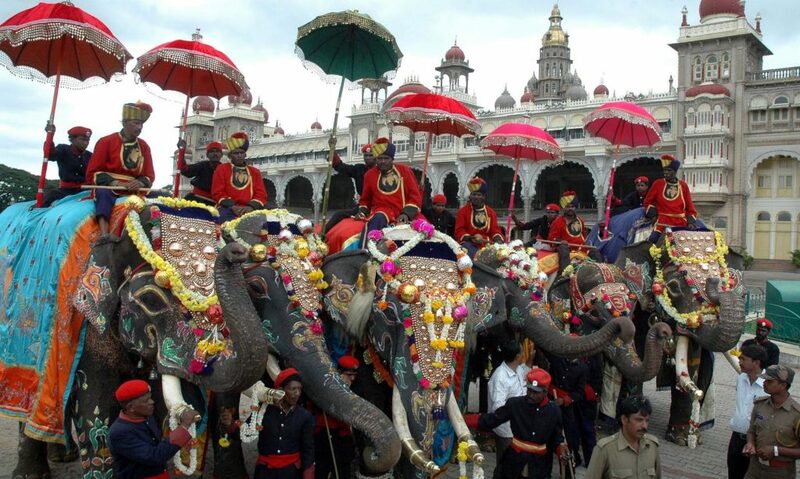 One of the most beautiful places and the cleanest city in India, Mysore truly qualifies as a top tourist destination. With its rich historical heritage and well preserved monuments versus its modern establishments makes Mysore a fine watch and stay. Also becoming a leading city in technology in Karnataka, this city is a delightful destination for anyone. An old city in the history of India, Mysore has a very rich historic background. Formerly the capital city of the Mysore Princely Kingdom, Mysore now has developed to grow into a city that is known for its high tourist attractions. Although the Central government of India approved the request of Mysore to change its name in October 2014 and has officially been renamed to “Mysuru” by November 1, 2014, this city is still commonly and widely known as Mysore. Tourism is big in Mysore, and a major contributor to its economy. The city receives tourists and travellers whole year round in great numbers. To keep up with the ever increasing rate of visitors each year, the government has done its parts by providing and setting up various lodges and hotels in Mysore. Hotels ranging from luxurious to the budget friendly ones to lodging facilities where you have to pay a nominal fee of INR100 per night to sleep in the dorm for the night. There are also many buses and air conditioned Volvo running in the city throughout the day to all residential areas and tourist spots. 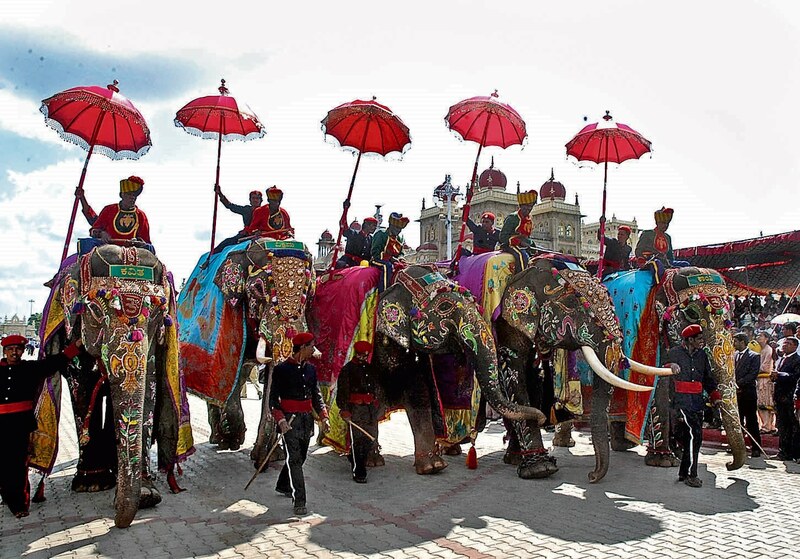 The reason why Mysore is such a popular tourist destination is because it has so much to offer and show the tourists. Famous majestic monuments, museums, parks and Mysore was originally home to industries such as weaving, sandalwood carving, bronzework and the production of lime and salt. The Mysore sandal soap available in the market till date is still a very popular choice. Mysore is also an emerging technological center and has been placed just second to Bangalore in the state of Karnataka under information technology and software exporter. The city receives it most number of visitors during the season of Dasara (Dusshera) festival, a Hindu festival which goes on for 10 days. People from all walks of life come here to take part in this beautiful, colourful festival and on the last day of the festival, a procession of the state’s guards lead the Goddess Chamundi seated on a golden Howdah mounted on an elephant. The procession is followed by various tableaux, a visual treat rarely seen anywhere else in the world. It is during this season the trains are packed and the people at the Indian railways are busiest. Large groups of devotees can be seen going in groups, some, even with a particular set of uniform to show the temple and the town they represent. Mysore is a beautiful place and even more during the festive seasons. A place with a rich historic heritage and at the same time a forerunner in technology and advancements and home to some fine engineering colleges, this city is undoubtedly one of the busiest tourist locations of southern India.